Along this secondary road, some workshops were located under a long porch. Among them there were a laundry and a health clinic where surgery interventions and medical care were provided. Block I was occupied by a large healthy dwelling. In the late first century AD, when the district embraced a more specific production-commercial function, this house was rearranged and renovated. In the south-western sector there was a shop open on the Decumanus Maximus which neighboured a sort of laundry (fullonica) to the East, where clothes were cleaned from grease, washed and dyed. The new healthy dwelling occupied about two thirds of the area of the previous building. It featured two symmetrical entrances: the main one opened on the south-eastern corner. Next, besides the guardian’s room, stood a series of service rooms likely destined to recover animals. The second entrance was located in the north-eastern sector and gave access to a series of service rooms, among which the kitchen can be identified. 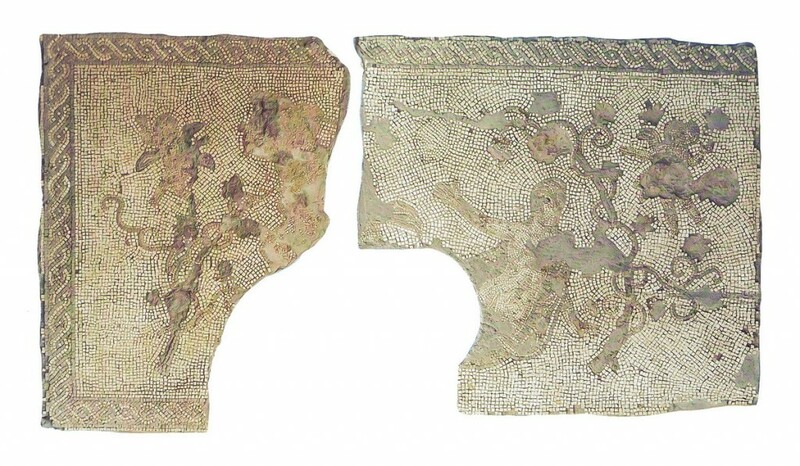 characterized by a mosaic floor, still visible, with white and black tesserae, featuring the polychrome depiction of the myth of Lycurgus and Ambrosia in the middle. The dining room communicated with the small rear garden (viridarium), adjacent to the major bedroom, which was preceded by an antechamber. Three intercommunicating rooms, arrayed in order of increasing size, located to the north of the columned courtyard, can be identified with thermal baths. 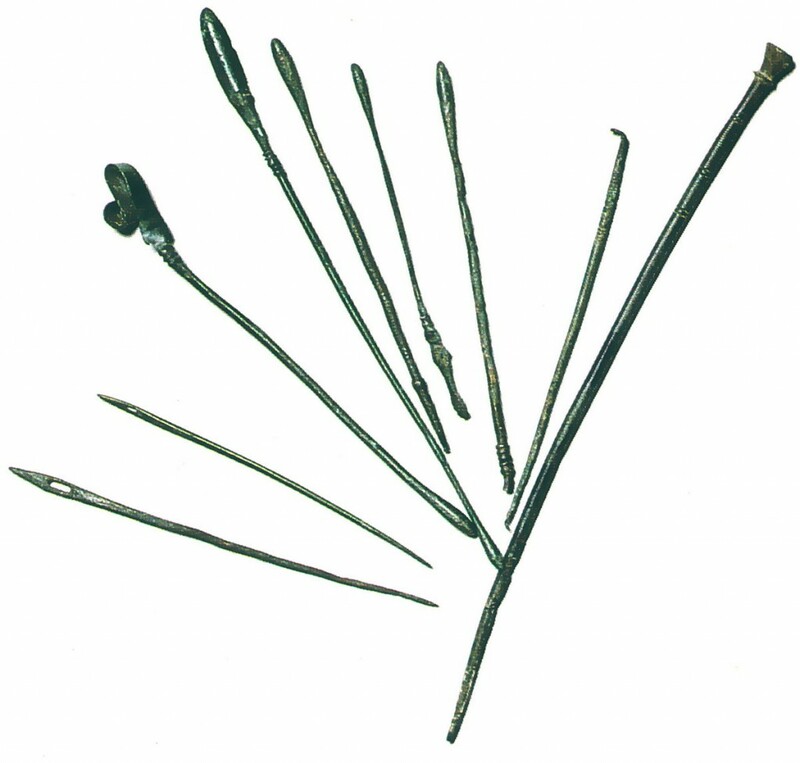 The room standing in the northernmost part of the domus yielded two mortars and several surgical tools. This evidence suggests that the room was used as an ambulatory. Both structure and size of the room suggest that surgery interventions and treatments other than those of normal family routine took place here. The context was likely a real surgery, perhaps connected with the nearby amphitheatre. The Lycurgus mosaic in the triclinium hall. *Open on the first and third Sundays of each month. Mandatory reservations for guided tours, groups and schools.